Save time and money and improve animal welfare. Our teams of polled Holstein-Friesian and KiwiCross bulls make it easy to breed naturally hornless animals with a good BW. 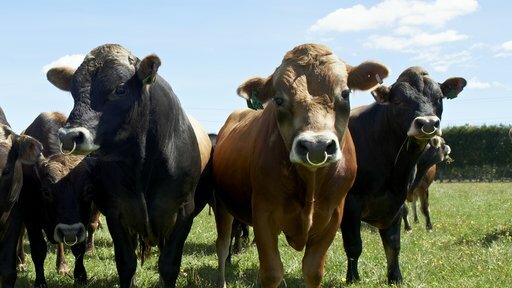 Growing demand for polled calves Polled herds are an attractive long-term proposition for many farmers. 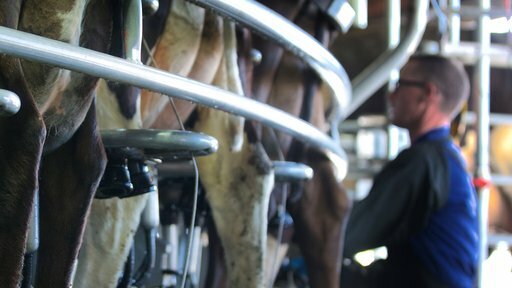 Most New Zealand dairy cattle are horned. They have two copies of the gene for horns, and if they breed with another horned animal all their progeny will have horns. Some animals are naturally polled. Being polled is less common but it’s governed by a dominant gene. An animal only needs one copy of the polled gene to be polled. 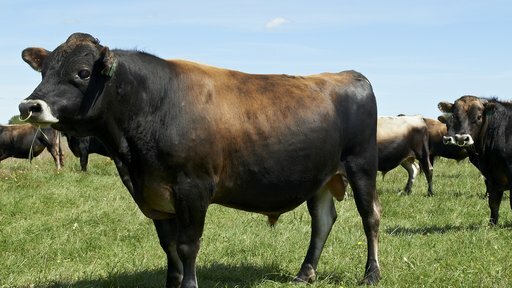 There’s a 50% chance a bull with one copy of the polled gene will pass it on to his progeny, so they will also be polled. A small number of bulls have two copies of the polled gene. All their progeny will receive one copy of the gene, so all their progeny will be polled. 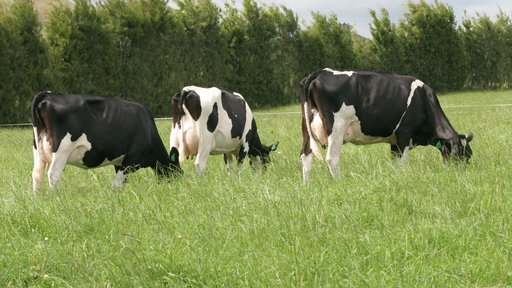 Breed polled animals with No Choice Polled + BW Packs The easy way to breed naturally polled animals with a good BW. Most of the bulls have one copy of the polled gene. That means half their progeny will also be polled. No Choice Polled + BW Pack prices Volume and Investamate discounts may apply. Save time and money and improve animal welfare. Contact your LIC rep to buy No Choice Polled + BW Packs.